He claims that the judge and his own lawyer rigged the trial against him. On the other side of the divider sits Nate Abbitt, who was a successful prosecutor until he tried to drink his way through a midlife crisis. When he finally sobered up, he had lost his career, his marriage of 30 years, and his self-respect. He turned to criminal defense because it was the only work he could get. When the court appoints Nate to represent Deatherage on appeal, Nate doesn't believe there's a grand conspiracy to send Deatherage to the electric chair. 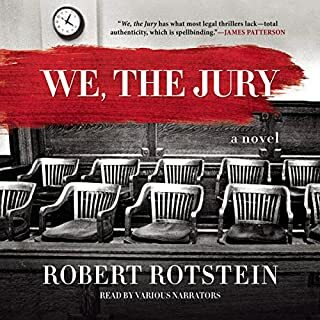 But when his investigation uncovers hints of corruption in the county justice system, he finds himself accused of murder by the same forces that convicted his client. 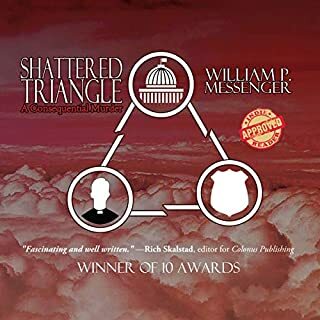 To save himself, Nate risks his life and the lives of others, and in the process, discovers that he and Deatherage have much more in common than he wants to admit. What did you love best about The Closing? The twist and turns hidden within the story. I only figured one aspect out in the entire story- that's a good tale if you ask me! Nothing tells a good story better than an great narrator. Joe Geoffrey has a great voice and it told the story perfectly. For me, the best scene was when Nate and Charlie tried to record the Judge in his home and Charlie was so far behind, he showed up late- then shot the judge. He killed him! It was just a bit of bumbling the was serious but funny. In a not so funny kinda way. One of the best lines in the story- what was it:"Don't take aim at the king unless you're certain you'll kill him,"
Very happy I discovered this author. 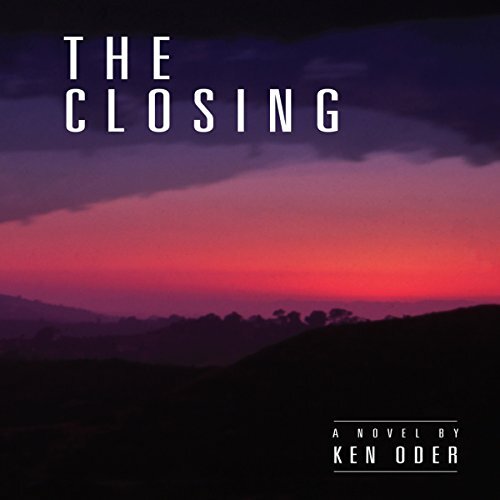 As a voracious reader of legal thrillers I found Ken Oder's voice, character development and almost Shakespearean exploration of the fatal flaws of his characters to be riveting. Oder's descriptions of characters and settings were rich and compelling. 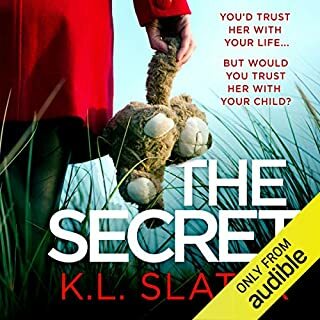 I also found the story captivating, but thought that there were one or two plot twists in the closing chapters that distracted from the pace of the close of the novel. 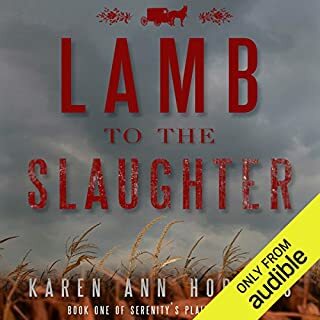 The narrator did a fabulous job of bringing voice to the characters, the settings, and the time. 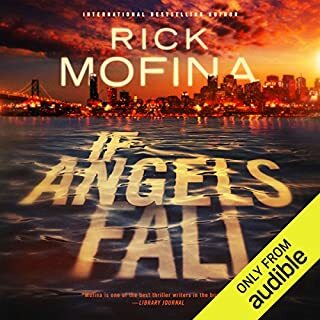 I will look forward to my next Oder Audible book. Captured me from the very beginning! This is a solid story. Well-written and well performed. I really enjoyed it. I will purchasing Ken Odor's other work. I loved it! Oder's writing style in this piece repeatedly reminded me of John Grisham. 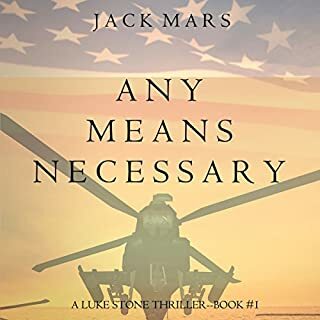 The storyline had several twists and turns to keep me wanting more, but even more importantly I became a friend of Nate Abbot, the main character. The psychology and personal story drew me in and wouldn't let me put the piece down until it was finished. Excellent!